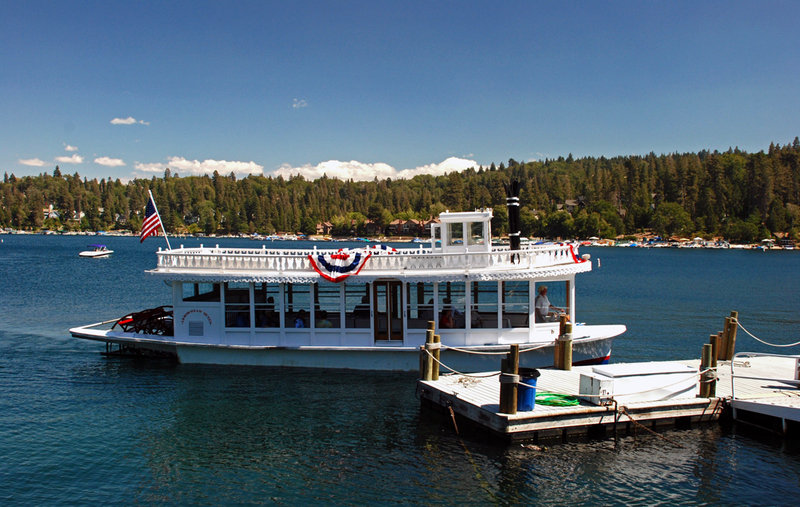 If you have ever been to Lake Arrowhead then chances are you have seen the “Queen!” Oh no, we don’t have a real Queen up here, I am talking about the big beautiful white boat on the lake called the queen. She can be found on the lake sitting in front of the Belgian Waffle Works Restaurant or touring on the water. 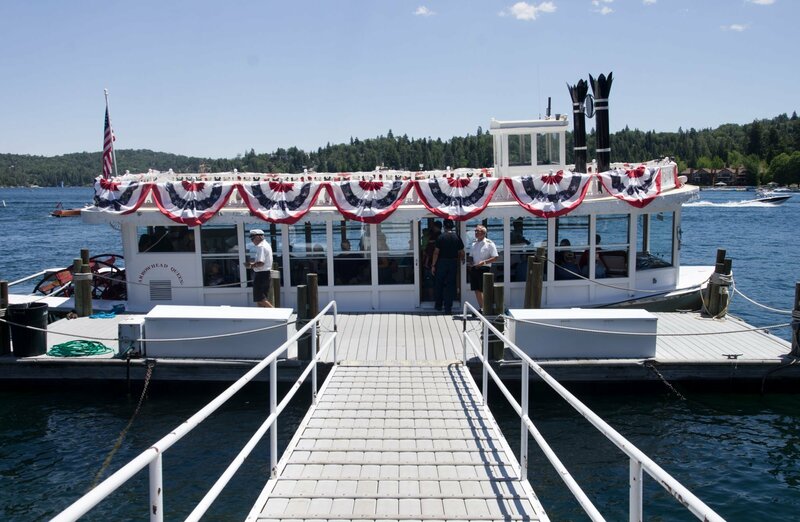 While aboard the 1 hour tour, one of the captains provides a historical tour of Lake Arrowhead. I have personally been on the queen multiple times and love taking family and friends for the ride. I find that the guided tour is so informative and I still manage to learn something new every time. You will hear about how the lake was formed, what Bugsy Siegel has to do with this town and maybe even see a couple homes to the stars. Did you know that Priscilla Presley had a home up here and Howard Hues used to land his water plane in our lake? Well, those are a couple examples of the stories that make this one hour tour so much fun! $12 per child (12 and under). Winter business hours start at 11:00A.M weekends and 11:00A.M weekdays and end at 3:30P.M. Summer business hours are consistently 11:00A.M thru 5:00P.M. 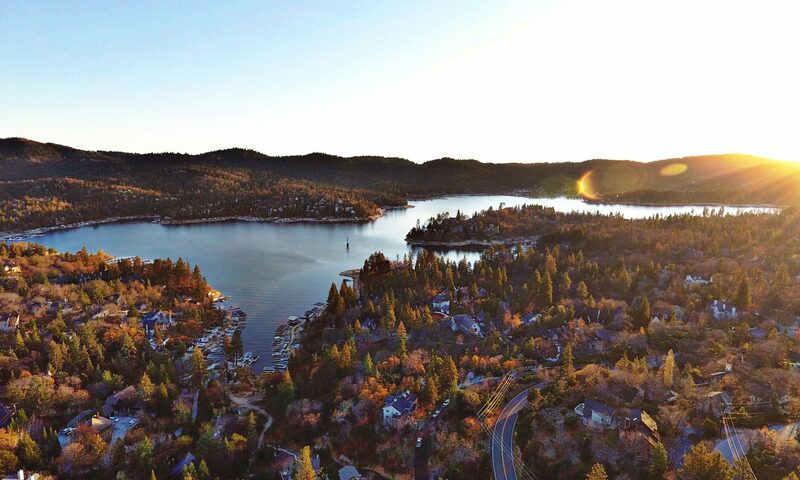 Next PostNext THIS IS LAKE ARROWHEAD, CALIFORNIA!